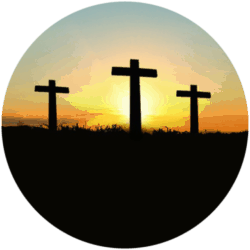 Through music and preaching, we’ll be brought to the foot of the cross as we remember the somber day when Christ died for our sins. In appreciation of His sacrifice, we’ll break the bread and drink the juice of communion. 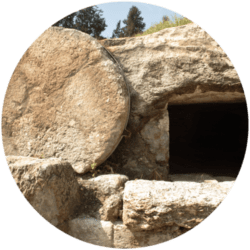 Through drama, music, and preaching, we’ll be brought to the empty tomb and celebrate the power of the resurrection.